If you have a cold or allergies or any other nasal congestion problem, I’d suggest you skip that trip to the Walgreens and instead, head over to Eureka! 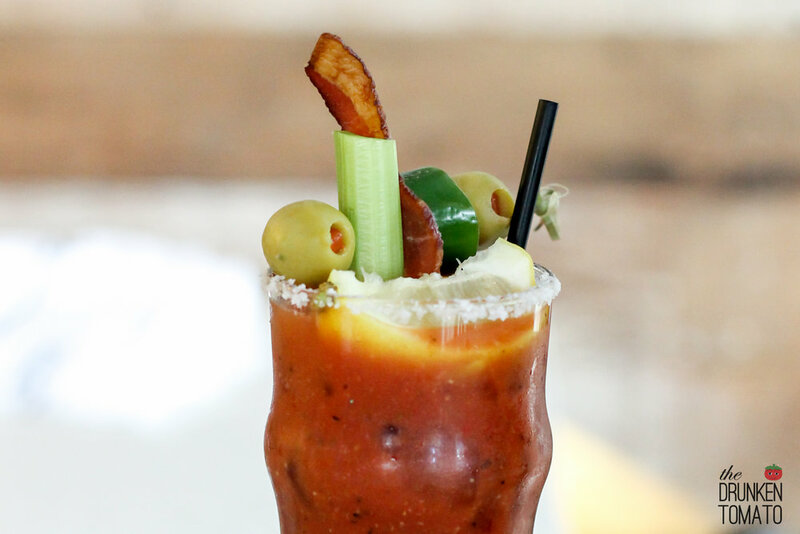 Their bloody mary is not just spicy, it’s an intense, sinus-clearing session of horseradish assault on the senses. And it’s cheaper than a pack of Dayquil. After your burning joy subsides, don’t forget to admire the smiling face garnish letting you know, you made the right choice.